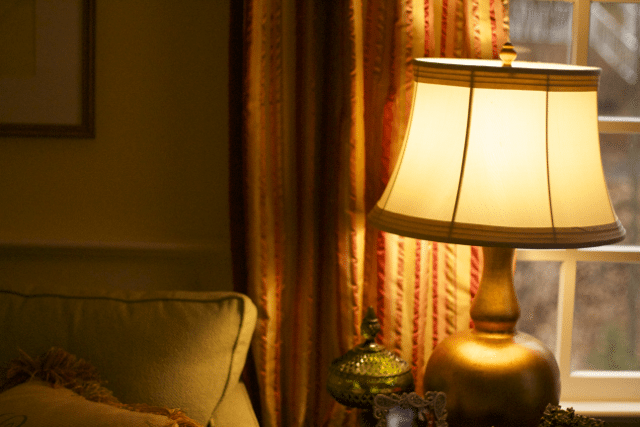 This post about improving your indoor lighting has been brought to you by GE Confluence. All opinions are 100% our own. All these photos were taken from the same distance, same time of day and same shutter speed etc. Here is the lamp with a regular three way light bulb. OK light exposure. 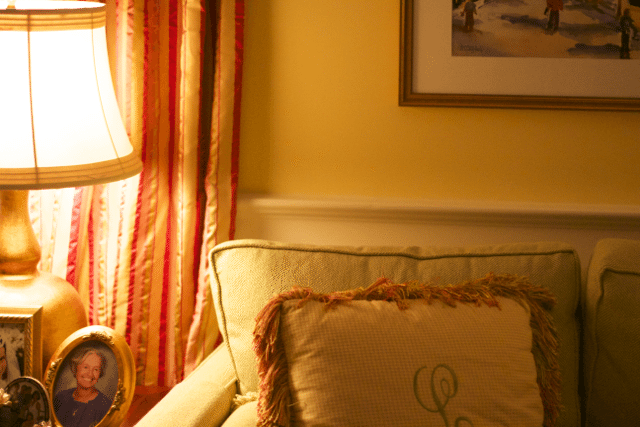 Here is the same lamp, different side of the couch, with a GE Reveal bulb. You can see the amount of light difference. Check out this info graphic about how GE reveal Light brings in more light. To celebrate the New Year, GE Lighting is offering a giveaway for a home lighting makeover experience! This is a great opportunity to switch out your old dingy lighting with beautiful lighting options from GE Lighting’s soft white, LED, or reveal® bulb line. Ends January 31, enter today. 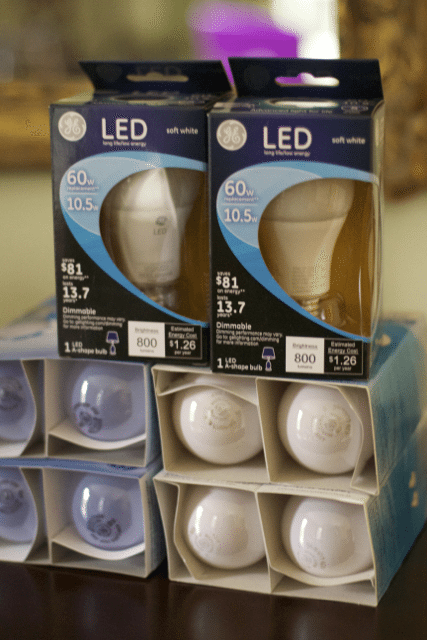 GE Lighting is providing the product for this giveaway to help you learn about the different light bulbs available as the plethora of options can seem daunting at times. You can also watch this fun and stylish video featuring four hip tastemakers discussing the importance of good lighting and how quick and easy it is to do afresh lighting makeover for 2015. Enter below on Rafflecopter for a chance to win one of the GE Lighting Home Makeover packages. Contest is open to U.S. residents only.